Tourist-Channel Slovakia - Kamenica nad Cirochou Tourist-Channel Slovakia: New homepage! The first written mention about village is from the year 1317 when the king Karl Robert donated it together with other villages to the Earls Drughet for their loyal services. 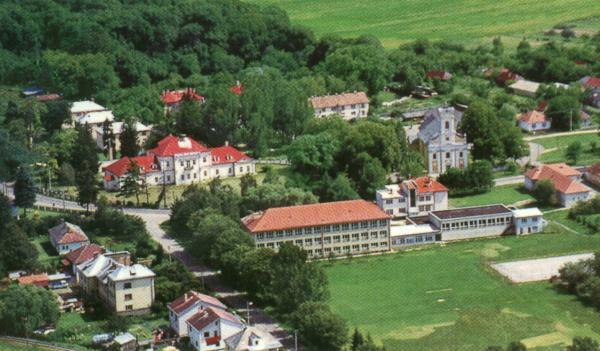 The last owner of the village was the Earl Gejza Andrassy. 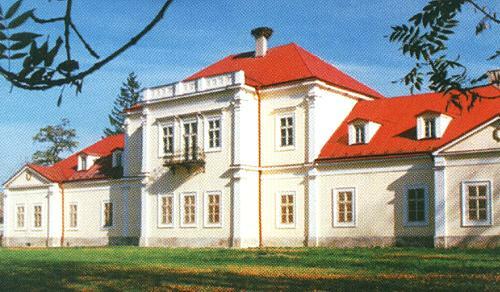 It is situated between the districts Humenné and Snina, 8km to the east of the district town. In the south above the village there is the Vihorlat mountain, from the north flows the Cirocha river. Through the middle flows the Kamenica brook which takes water from the northern slopes of the Vihorlat to the Cirocha. Village has its own coat-of-arms created according to seal from the 19th century. Coat-of-arms of the village is composed of: in white field of this shield two green trees with brown trunk growing out from a green soil on both sides, in the middle of the field there are two parts of plough of black colour, located opposite each other in vertical position.